Step 1. Commands to create and start a react application, click here for more details. Step 2. Install Redux. To know more, click here. 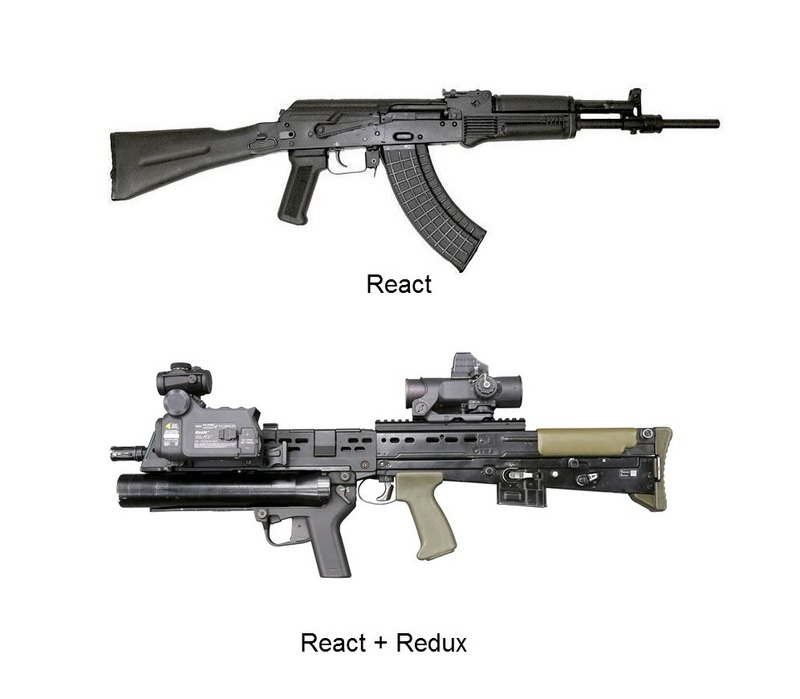 React Redux is the official React binding for Redux. It lets your React components read data from a Redux store, and dispatch actions to the store to update data. Reducers specify how the application's state changes in response to actions sent to the store. Remember that actions only describe what happened, but don't describe how the application's state changes. 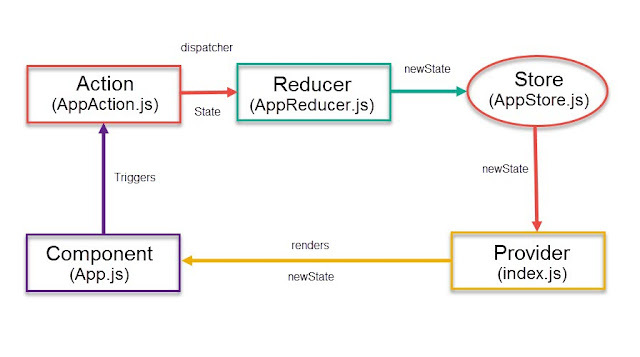 Reducer will always mutate the state. There can be only one store in a Redux application.